Get Me Justice For Injuries. 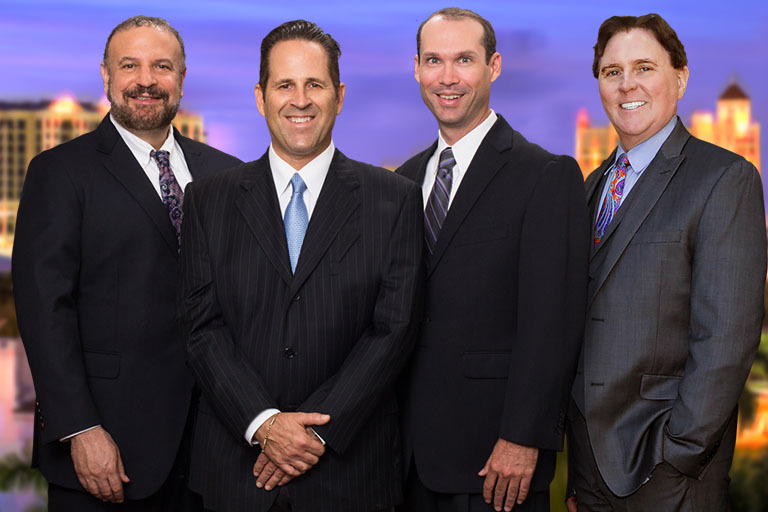 The law firm of Goldman Babboni Fernandez & Walsh has more than 150 years of experience representing Florida’s injured. Our attorneys have helped thousands of clients get fair compensation for the injuries they incurred from another’s careless actions.